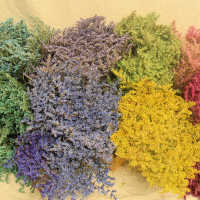 Dried flowers bring cheer with their bright, natural colors and their everlasting display. 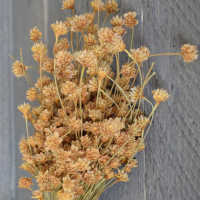 Dried flowers make the perfect gift, because they bring joy and beauty year round. 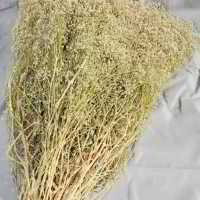 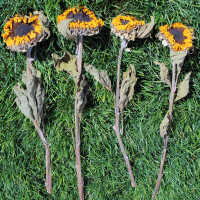 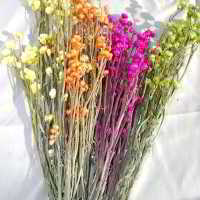 Unless placed in direct sunlight, dried flowers do not fade. 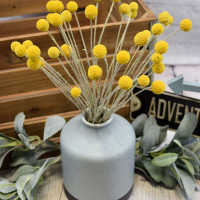 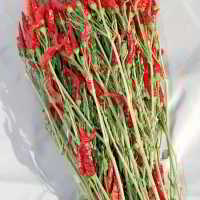 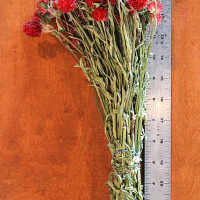 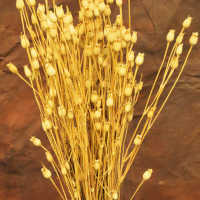 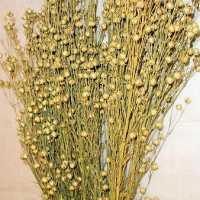 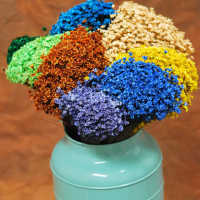 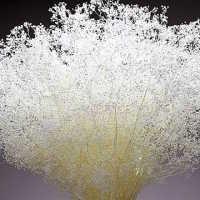 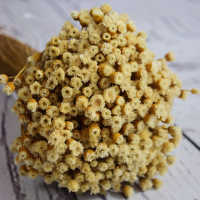 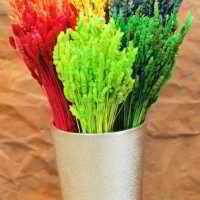 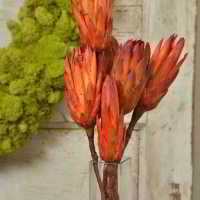 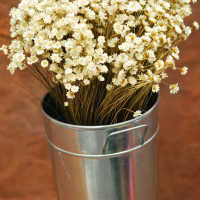 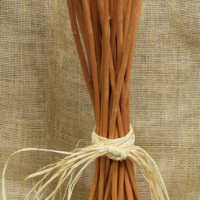 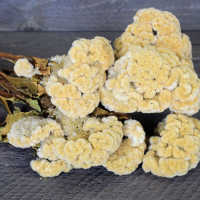 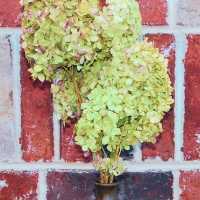 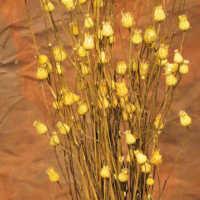 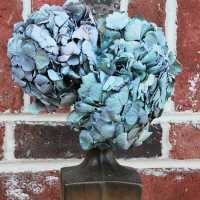 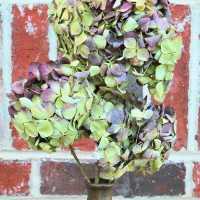 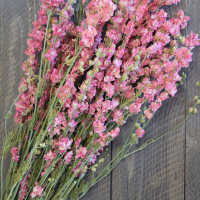 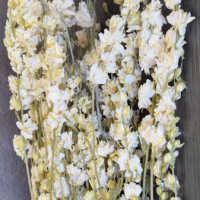 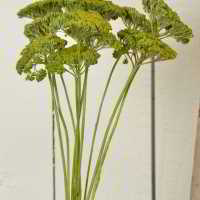 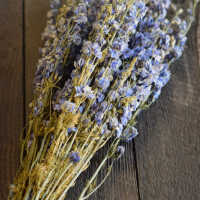 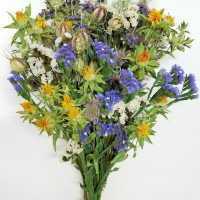 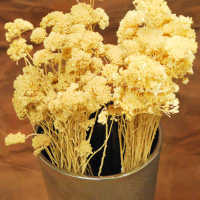 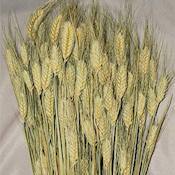 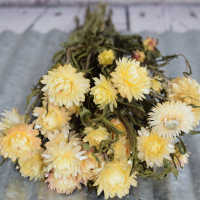 There is a large variety of dried flowers available for use to brighten a home or office. 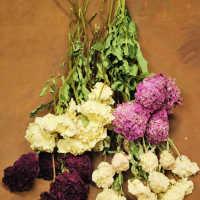 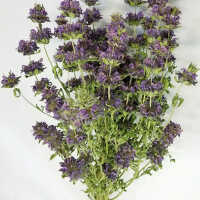 Our dried flowers are included in single bunches by variety, in wreaths, in mixed bouquets and in cornucopias. 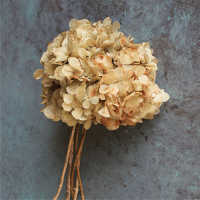 Enjoy the beauty that dried flowers can bring into your world. 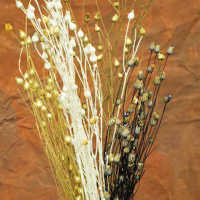 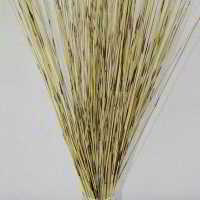 Other Spellings and Searches: Dried Flowers, Preserved Flowers, Floral flowers, decorative flowers.